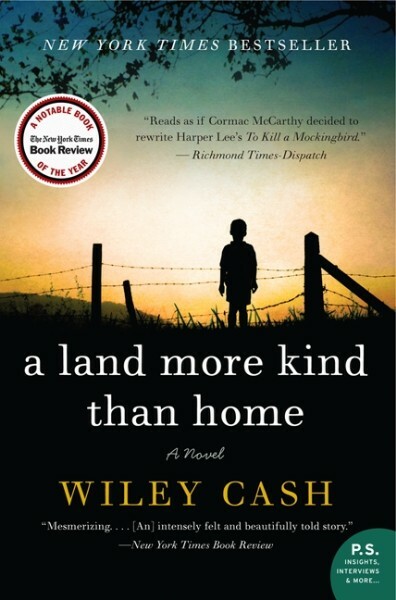 Wiley Cash's debut New York Times best-seller, A Land More Kind Than Home (William Morrow), is a literary thriller about the bond between two brothers and the evil they face in a small North Carolina town, and has been met with critical acclaim since publication. His stories have appeared in Crab Orchard Review, Roanoke Review, and The Carolina Quarterly. Cash is the ideal speaker for libraries, colleges and universities, and common reading programs. For a curious boy like Jess Hall, growing up in Marshall means trouble when your mother catches you spying on grown-ups. Adventurous and precocious, Jess is enormously protective of his older brother, Christopher, a mute whom everyone calls Stump. Though their mother has warned them not to snoop, Stump can't help sneaking a look at something he's not supposed to see -- an act that will have catastrophic repercussions, shattering both his world and Jess's. It's a wrenching event that thrusts Jess into an adulthood for which he's not prepared. While there is much about the world that still confuses him, he now knows that a new understanding can bring not only a growing danger and evil, but also the possibility of freedom and deliverance. Told by three resonant and evocative characters: Jess; Adelaide Lyle, the town midwife and moral conscience; and Clem Barefield, a sheriff with his own painful past, A Land More Kind Than Home is a haunting tale of courage in the face of cruelty and the power of love to overcome the darkness that lives in us all. Narrated by a trio of alternating voices, in his most recent novel, This Dark Road to Mercy (William Morrow) tells the story of the indelible power of family and the primal desire to outrun a past that refuses to let go. After their mother's unexpected death, twelve-year-old Easter and her six-year-old sister Ruby are adjusting to life in foster care when their errant father, Wade, suddenly appears. Since Wade signed away his legal rights, the only way he can get his daughters back is to steal them away in the night. Brady Weller, the girls' court-appointed guardian, begins looking for Wade, and he quickly turns up unsettling information linking Wade to a recent armored car heist, one with a whopping $14.5 million missing. But Brady Weller isn't the only one hunting the desperate father. Robert Pruitt, a shady and mercurial man nursing a years-old vendetta, is also determined to find Wade and claim his due. Cash holds a B.A. in literature from the University of North Carolina-Asheville, an M.A. in English from the University of North Carolina-Greensboro, and a Ph.D. in English from the University of Louisiana-Lafayette. He has received grants and fellowships from the Asheville Area Arts Council, the Thomas Wolfe Society, the MacDowell Colony, and Yaddo. He and his wife currently live in West Virginia where he teaches fiction writing and American literature at Bethany College. 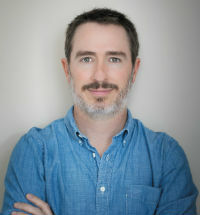 He also teaches in the Low-Residency MFA Program in Fiction and Nonfiction Writing at Southern New Hampshire University. "Wiley is terrific to work with, as we knew he would be from having met him early in 2013. He charmed everyone completely and was so generous with his time in talking with high school students and so many members of the community. We know he had a great time in Davidson, too. We certainly hope he will come back again in the future! He talked in detail about A Land More Kind Than Home and his experiences in writing it, as well as giving us a taste of his second novel – which people in the community are now waiting for eagerly. Wiley also did an excellent job talking with two groups of high school students about creative writing – the process, inspiration, discipline, etc. He had the kids enthralled, and they asked lots of good questions, too." 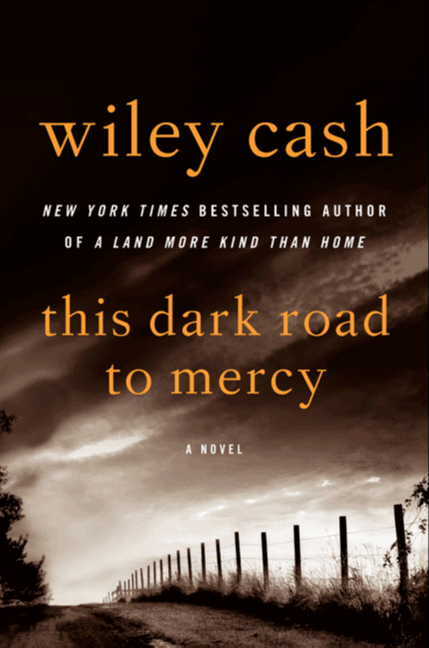 "Cash serves up his absorbing Southern-fried tale potluck-style, with three narrators: Clem Barefield, a rural North Carolina sheriff investigating the mysterious death of a mentally disabled boy; the victim's 9-year-old brother, Jess Hall, who doesn't quite comprehend all the grown-up things he's observed; and Adelaide Lyle, an elder at the church where the tragedy occurred. Cash uses well-placed flashbacks in A Land More Kind Than Home to flesh out his characters (though the shady preacher remains stubbornly one-dimensional) and to illuminate a familiar truth of Southern lit: Many are the ways that fathers fail their sons. A-." "A Land More Kind Than Home is a powerfully moving debut that reads a little as if Cormac McCarthy decided to rewrite Harper Lee's To Kill a Mockingbird." "A beautifully written morality tale, narrated from a trinity of distinct perspectives." 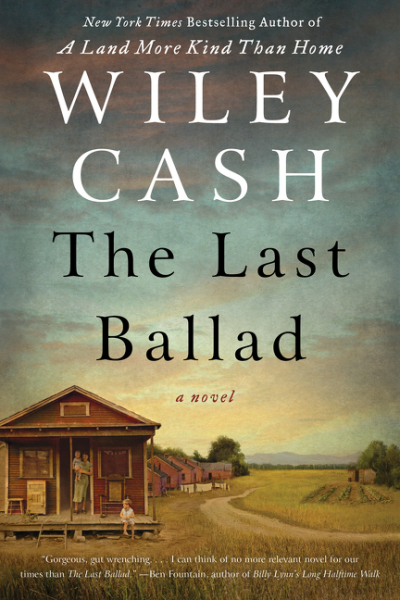 "In his debut novel, A Land More Kind Than Home, Wiley Cash has written a superb story of good and evil in a small town in North Carolina."